In 2019, the Indo-Pacific region could have three mega free-trade agreements (FTAs): the Comprehensive and Progressive Agreement for the Trans-Pacific Partnership (CPTPP), Regional Comprehensive Economic Partnership (RCEP), and the EU-Japan Economic Partnership Agreement). Although these FTAs will differ in quality, they all do not include the United States. China seeks to improve its ties with major countries in the region, such as Japan and India, to shape the regional rulemaking process for trade, investment, and infrastructure. Although Japan continues to be cautious about China’s global and regional economic initiatives, concerns about the Trump Administration’s trade policies and possible tariffs on automobiles have motivated Japan to consider working with China to build a regional economic order that could mitigate the negative effects of U.S. protectionist policies. 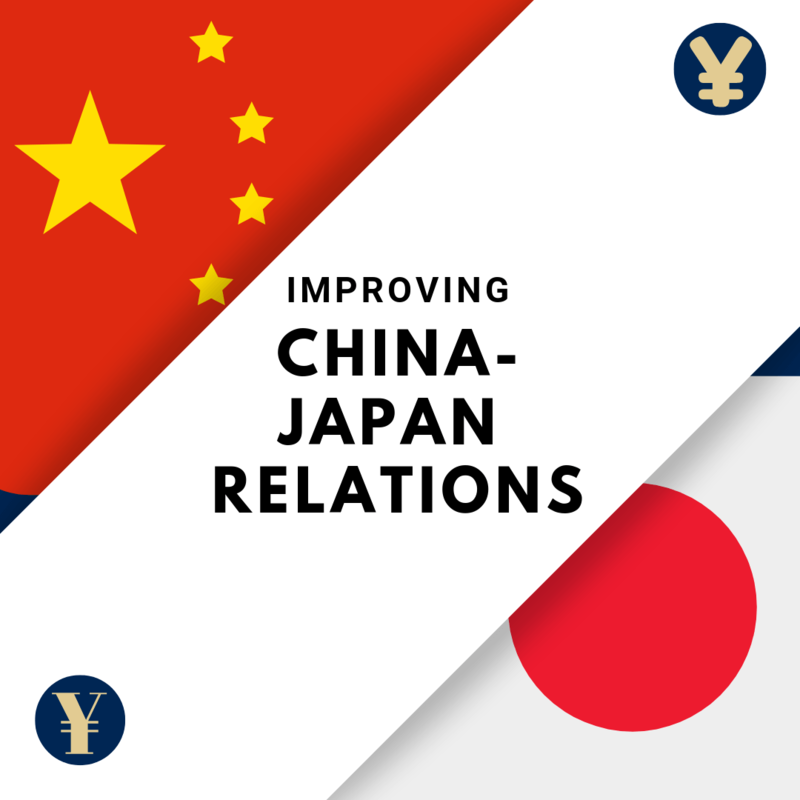 During his visit to Beijing in November 2018, Prime Minister Shinzo Abe declared that the Sino-Japanese relationship was entering a new era of cooperation rather than competition. President Xi Jinping is scheduled to make his first visit to Japan as China’s leader when he attends the G20 Summit in Osaka in June 2019. This panel discussion will examine the economic and strategic implications of improving China-Japan relations for the United States and consider the advantages of multilateralism as opposed to bilateralism. Takashi Terada is Professor of International Relations at Dōshisha University, Kyoto, Japan. He received his Ph.D from the Australian National University in 1999. Before taking up his current position in April 2012, he was an assistant professor at the National University of Singapore (1999-2006) and associate and full professor at Waseda University, Tokyo (2006-2011). He has also served as a visiting fellow at University of Warwick, U.K. (2011-12), a public policy scholar at Woodrow Wilson International Center for Scholars, Washington D.C. (2012), and an operating adviser for the US-Japan Institute (USJI) (2011-). His areas of specialty include international political economy in Asia and the Pacific, theoretical and empirical studies of Asian regionalism and regional integration, and Japanese politics and foreign policy. His book in Japanese entitled East Asian and Asia-Pacific Regional Integration: Institutional and Normative Competition was published by University of Tokyo Press (2013). He is the recipient of the 2005 J.G. Crawford Award. 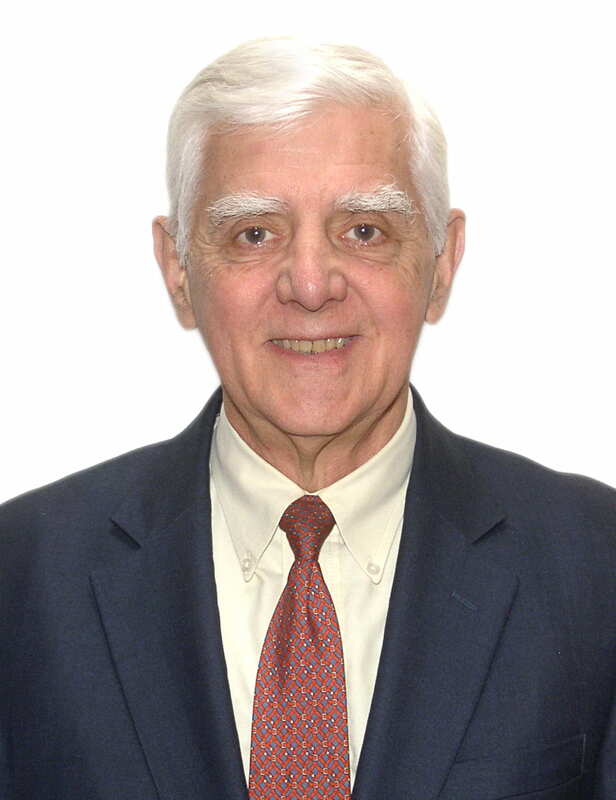 Albert Keidel is a development economist specializing in East Asia. His recently completed book manuscript applies lessons from China’s economic success to an understanding of successful economic development. He is a professorial lecturer at George Washington University’s Economics Department, where he teaches a graduate course on the Chinese economy. He previously was a Non-resident Senior Fellow at the Atlantic Council of the United States and a Senior Associate at the Carnegie Endowment for International Peace. Dr. Keidel served as Acting Director and Deputy Director of the Office of East Asian Nations and as China’s Desk Officer in the U.S. Treasury Department. Before joining Treasury in 2001, he covered China economic trends, system reforms, poverty, and country risk as a fixed-term Senior Economist in the World Bank office in Beijing (1997-2000). He received his Ph.D. in Economics from Harvard and was post-doctoral fellow in the Faculty of Economics at the University of Tokyo. Kuniko Ashizawa teaches international relations and serves as Japan Coordinator of Asian Studies Research Council at the School of International Service, American University. From 2005 until 2012, she was a senior lecturer in international relations at Oxford Brookes University in the U.K. 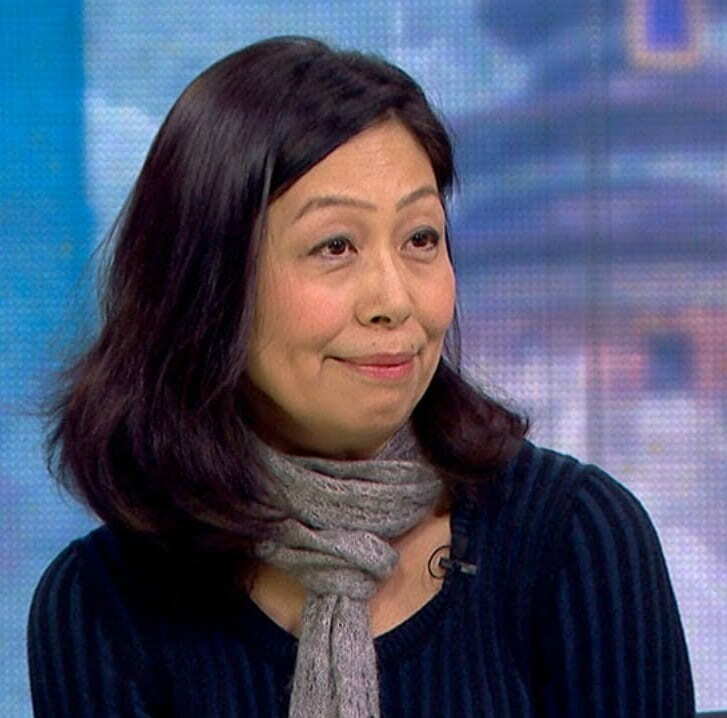 Her research interests include Japan’s foreign, security and development assistance policy, U.S.-Japan-China relations, regional institution-building in Asia, and the role of the concept of state identity in foreign policymaking, for which she has published a number of academic journal articles and book chapters, including in International Studies Review, Pacific Affairs, the Pacific Review, and Journal of Peacebuilding and Development. Her book, Japan, the U.S. and Regional Institution-Building in the New Asia: When Identity Matters (Palgrave McMillan, 2013), received the 2015 Masayoshi Ohira Memorial Prize. Ashizawa was a visiting fellow at various research institutions, including the Woodrow Wilson International Center for Scholars, the East-West Center in Washington, the Reischauer Center for East Asian Studies, SAIS, and the United Nations University (Institute of Advanced Studies) in Tokyo. She received her PhD in international relations at the Fletcher School of Law and Diplomacy, Tufts University. Mike M. Mochizuki holds the Japan-U.S. Relations Chair in Memory of Gaston Sigur at the Elliott School of International Affairs in George Washington University. 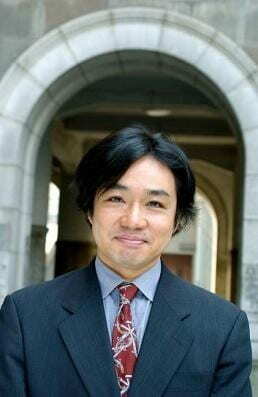 Professor Mochizuki was associate dean for academic programs at the Elliott School from 2010 to 2014 and director of the Sigur Center for Asian Studies from 2001 to 2005. He co-directs the “Rising Powers Initiative” and the “Memory and Reconciliation in the Asia-Pacific” research and policy project of the Sigur Center. Previously he was a Senior Fellow at the Brookings Institution. He was also Co-Director of the Center for Asia-Pacific Policy at RAND and has taught at the University of Southern California and Yale University. He received his Ph.D. in political science from Harvard University. His recent books include Memory, Identity, and Commemorations of World War II: Anniversary Politics in Asia Pacific (co-editor and co-author, 2018);Energy Security in Asia and Eurasia (co-editor and co-author, 2017); Nuclear Debates in Asia: The Role of Geopolitics and Domestic Processes (co-editor and author, 2016); The Okinawa Question: Futenma, the US-Japan Alliance, and Regional Security (co-editor and author, 2013); China’s Military and the U.S.-Japan Alliance in 2030: A Strategic Net Assessment (co-author, 2013).